How does a Merlin's Magical London Pass or Combination Tickets work? Are there any restriction dates with my Merlin Magical London Pass or Combination Tickets? Do I get fast track with a Merlin's Magical London Pass or Combination Ticket? Yes! 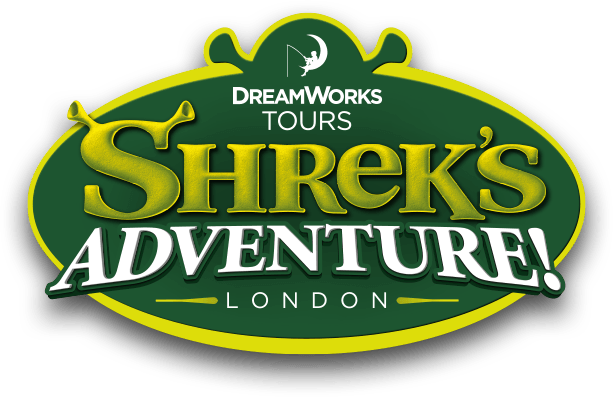 Once you have made your booking, your email confirmation will include a link to pre-book the other attractions - You will be required to enter your Order Number and Email address used when booking to log in to the Booking Portal.